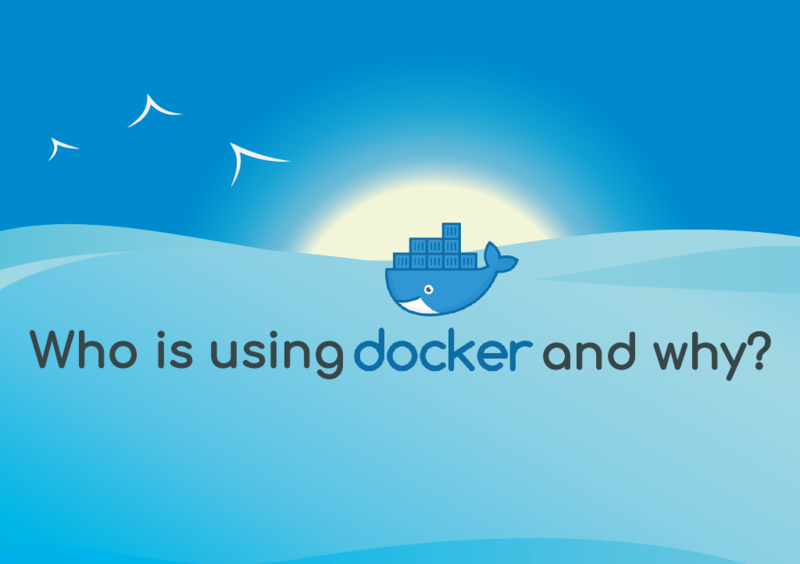 The use of containers is growing rapidly since they provide organisations with lots of benefits and competitive advantages, but it’s important to make sure you have done your research before making the decision between virtual machines and containers. 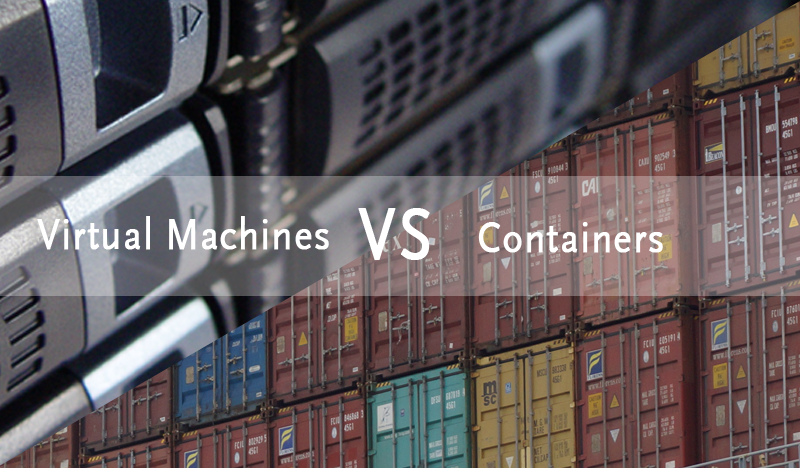 In this blog post we will try to answer the question ‘How to choose between containers and virtual machines?’ by providing you some real life business cases and examples. Hopefully, we will give you a good idea of how containers can help you keep up with evolving market and business needs. Container technology is shaping the future of software development and is causing a structural change in the cloud-computing world. 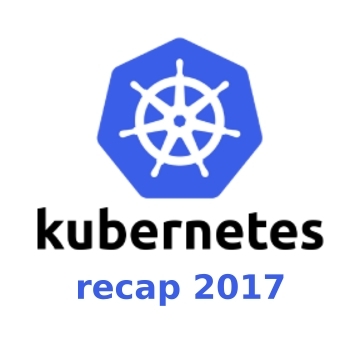 Developers as well as CTO’s are embracing container technology and enterprises are adopting it at an explosive rate. And for good reasons: it offers many advantages like the simplification and speeding up of the development process, consistency, reliability, portability, efficiency and cost reduction. 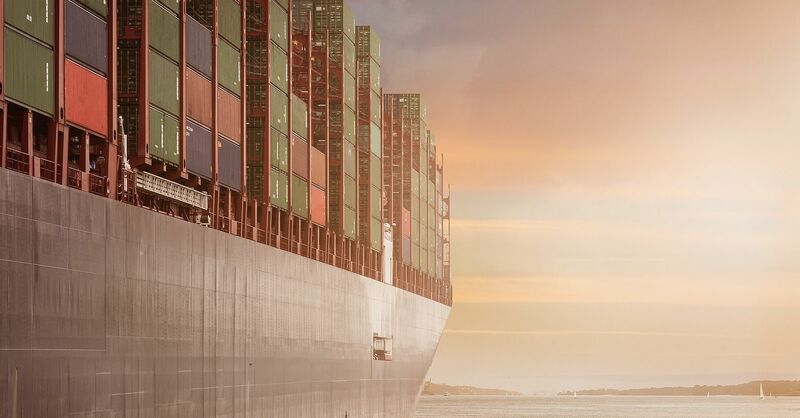 In this blog post we will dive a little deeper into the benefits of containerisation and find out how they can provide organisations with an agile IT-infrastructure. 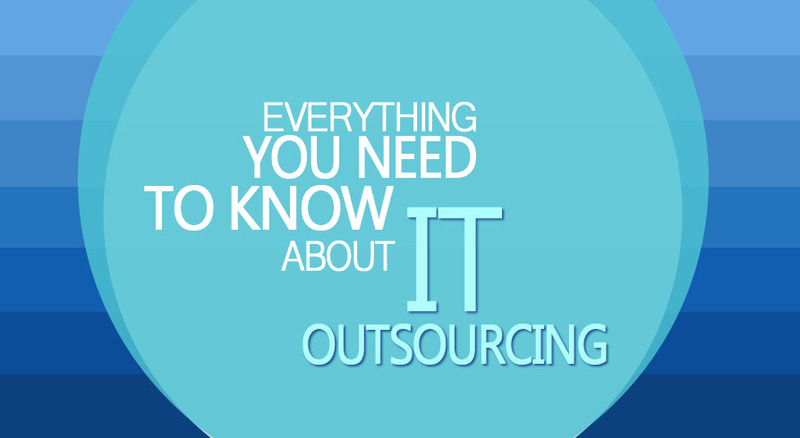 Container technology is causing a structural change in the entire cloud-computing world. A change we embrace at Kumina. 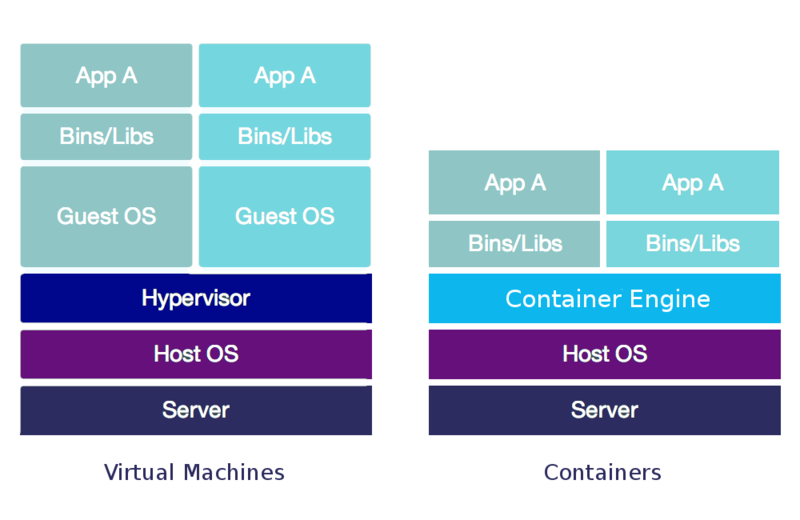 In this first post from our blog post series ‘Containerisation with Kubernetes and Docker’, we’ll provide you with a simple introduction to the concept ‘containerisation’ and about how containers relate to virtual machines (VM).